Garbage disposals are simple machines--basically a motor and a flywheel with impeller arms that spin and shred whatever they touch. 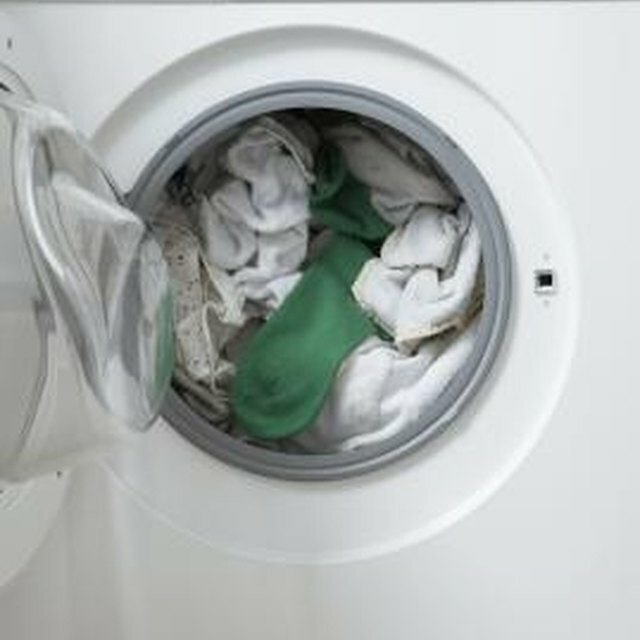 Sometimes, though, the machine can jam on a bottle top or other debris, or trip a circuit breaker when it's overloaded. If that happens, you just need to take a quick step or two to repair it. Never use a chemical drain cleaner to try to clear debris from the garbage disposal. The caustic chemicals can damage gaskets and other parts. To avoid jams, keep the opening to your disposal covered with a rubber strainer when not in use.